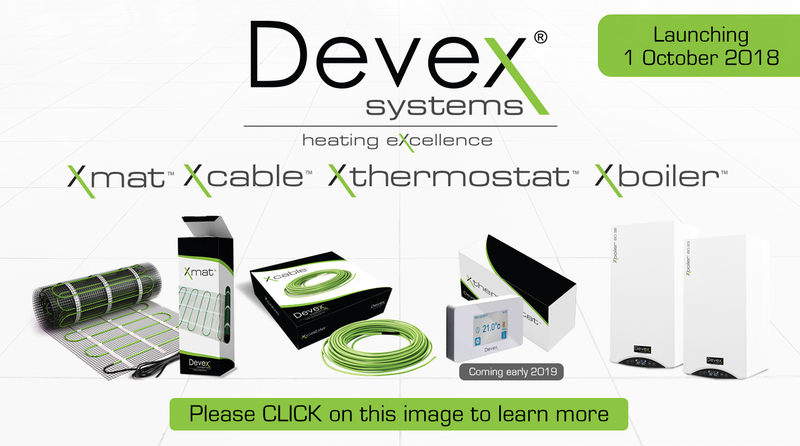 At DEVEX SYSTEMS, we excel at specialised heating solutions for new and existing buildings in residential, commercial and industrial environments. 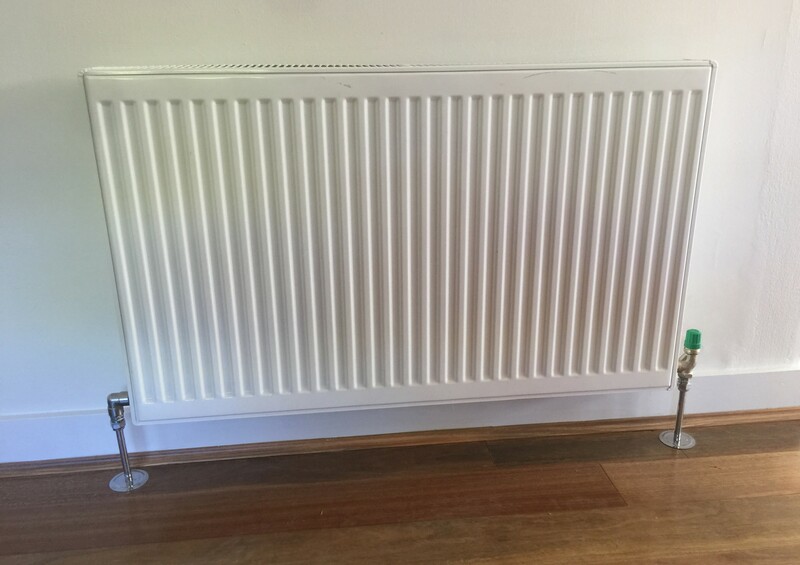 We strive to provide superior comfort through high quality, sustainable heating and cooling solutions delivered with service excellence. With over 3 decades of expertise and experience in the industry you can trust us to design your system right! 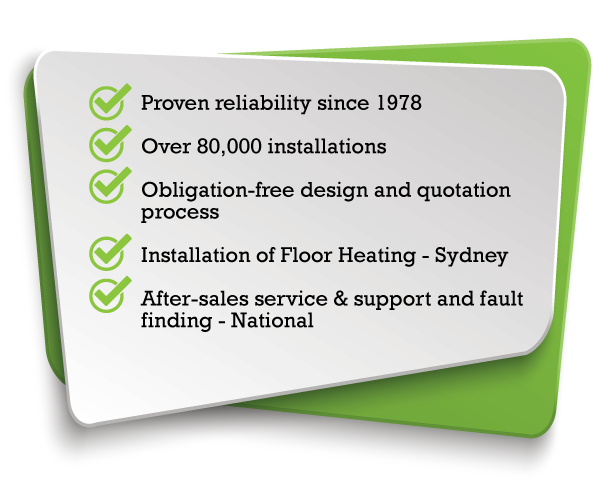 Since 1978 FLOOR HEAT AUSTRALIA has been our installation and after-sales service and support arm of the company for electric and hydronic floor heating in Sydney. Our decades of experience, professional advice and obligation-free design and quotation service ensure our systems are configured perfectly to meet your requirements. We are committed to providing technically advanced, economical and sustainable systems. 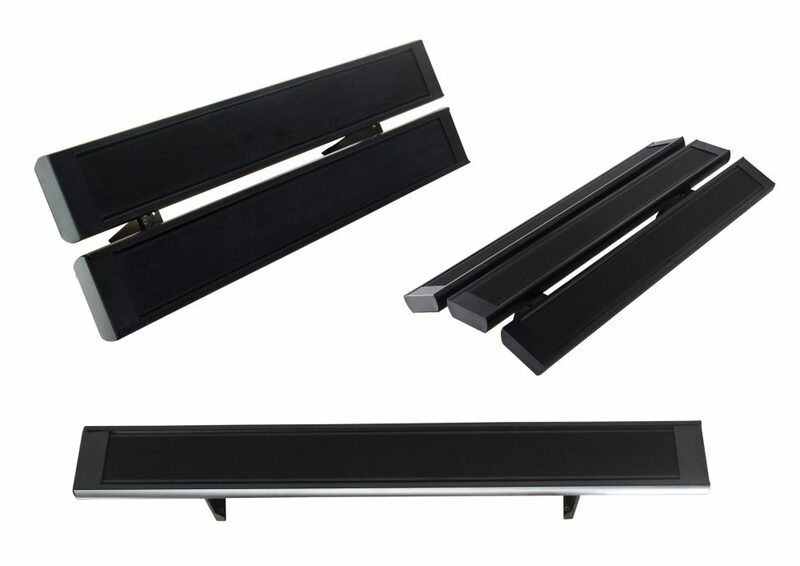 Our systems have been tried and tested and come with industry-leading warranties. We back up our product reliability with a commitment to quickly and professionally respond to your needs.